Linux is fast being seen as an open source alternative to Microsoft’s more popular Windows operating system. Who wouldn’t love an operating system that’s fast, good-looking, and almost free from security threats, doesn’t bloat and comes without any cost? Also, all the major applications now have a Linux version of themselves too. What more, it’s not like there are no updates or support, a very much necessary requirement for an OS, but instead, updates are periodically rolled out and there is a pretty active Linux community out there. The only catch is that it has a steep learning curve but still you can perform basic things without any problem. This is why we’ll share loads of tips and tricks, troubleshooting guides, how-tos, administration guides and general tweaking regularly on this page. 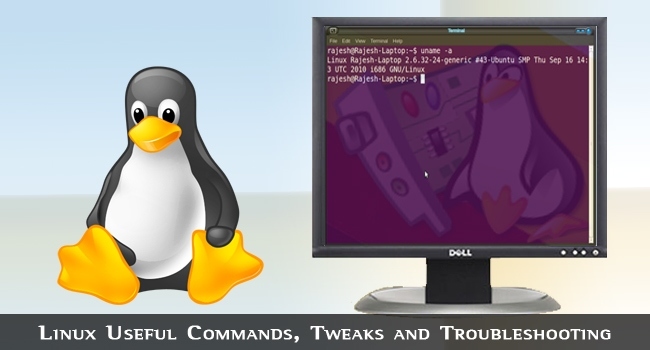 Working on the command prompt is an essential task for any Linux system administrator. 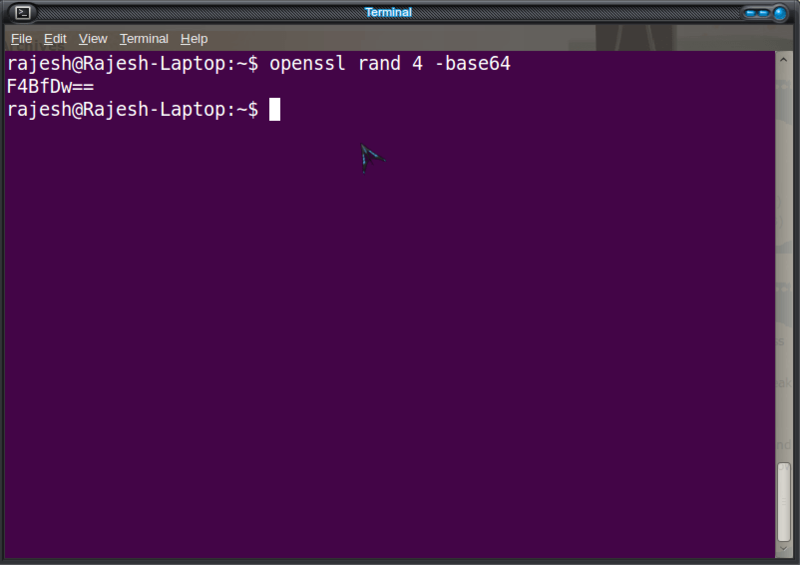 However, many newcomers find it difficult to use the Bash prompt. Here are some tricks to speed up your work. Now, you would like to change the directory to /tmp/demo/software/demo. So type cd and press ALT plus . and see how Bash copies the argument that you gave to the previous command – in your case, it’s the path you provided to mkdir. CTRL + l :- Clears the screen. CTRL + u :- Deletes the entire line. CTRL + k :- Deletes to the end of the line from the current cursor position. CTRL + c :- Cancels the command. CTRL + z :- Suspends the command. CTRL + R :- This is used to search for a command in command history. For example, yesterday or few hours back you typed ‘a very, very long command’ and you need the same command again. 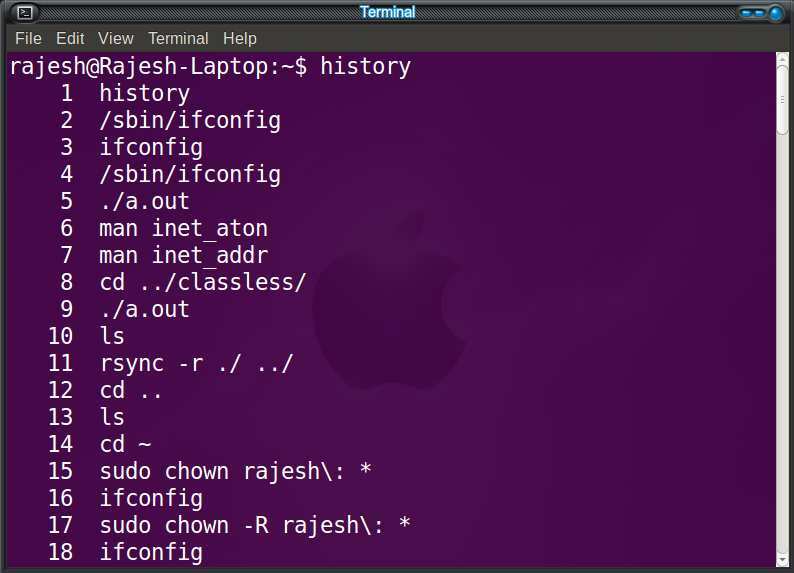 Then hit CTRL + R and type the first few letters of the command. Sure, you can delete the last two characters and retype it again, but wait! You can hit CTRL + t and you are done. Use manual pages for more information like which parameters are supported by uname. For example you can use -p to print the processor type. 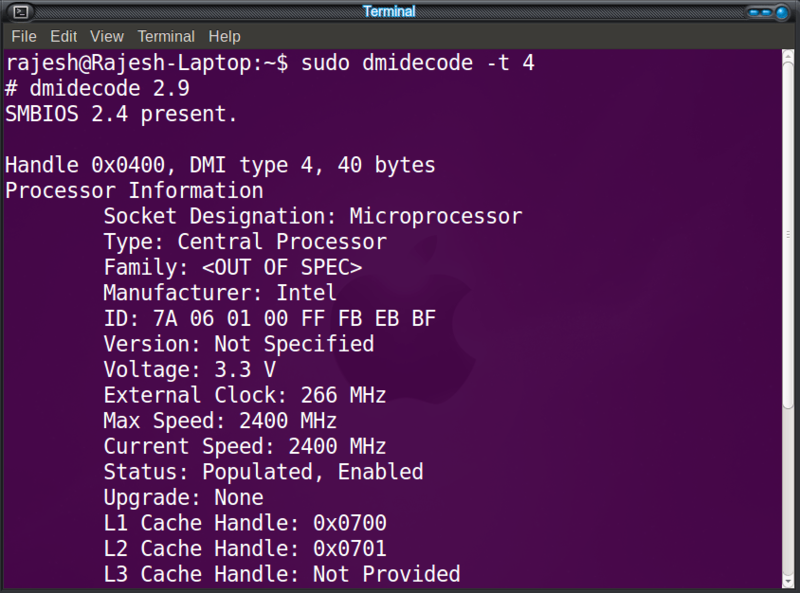 Do you want to know the entire details of each piece of hardware on your computer? Here’s a command for it! (Run with root permissions). 10 for on board devices. 12 for system configuration options. To find the process name or PID, use ps -d command. This will open www.techlila.com in your browser. Press the Esc key to access the menu where, among other items, you will find File? Exit to close the browser. -E is to create .html extensions to the type XHTML or text files. Enjoy, and try out different contents on the Net. Do not forget to check out the manual pages for wget there’s always more information. Following table lists MS-DOS commands with their Linux counterparts. 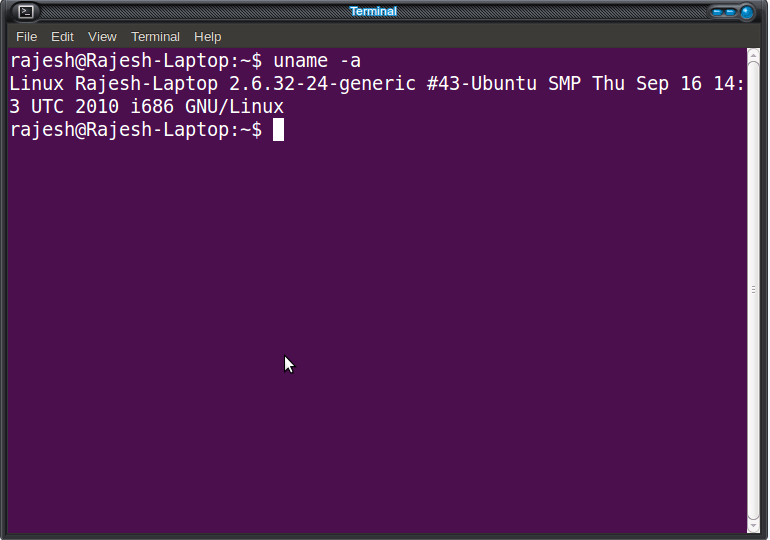 Please note that Linux commands usually have a number of options. 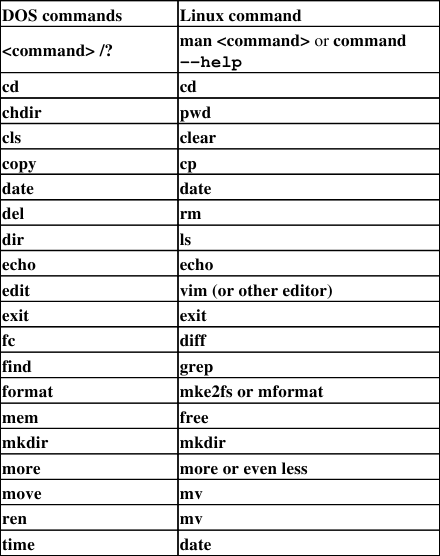 Checkout: A-Z Index of the Windows CMD command line. 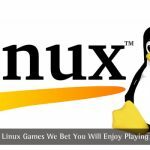 Did you hear your Linux box report, “linux”? "I'm new in Linux World"
play "song 2.mp3" "song 3.mp3" "song 5.mp3"
-l locks the user account. -u unlocks the user’s account. -? is to get help. 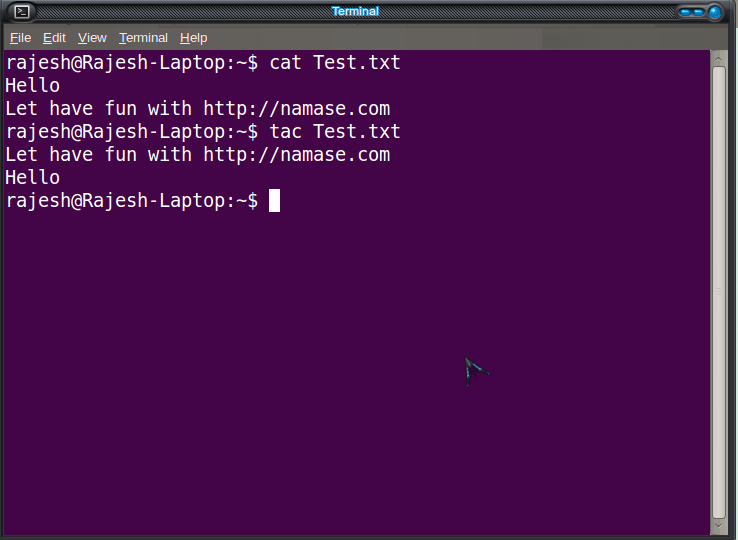 For example, the command given below will print out the contents of test.txt into the console. “test.txt” file is a file inside the test.zip archive. The above command will create a random base 64 encoding string each time it’s run. Since the string you get from the command is different each time the command is run, it’s secure and easy to create a strong password this way. You may change 0 to any number representing the minutes you may want your password to be ‘remembered’, or let it be 0, in which case you will need to type your password each time you type sudo. Then every time sudo will insult with funny lines. 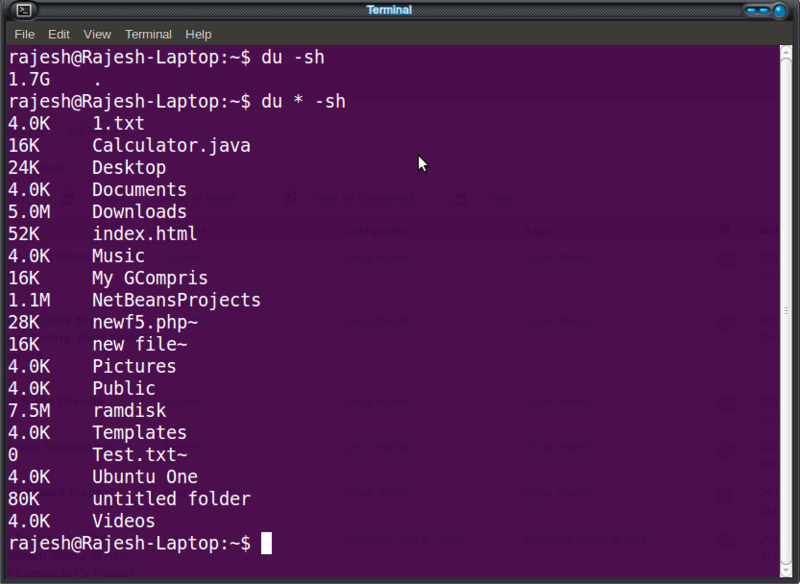 We use cat command to view a text file from beginning to end, right? Want to read a text file from the end to beginning? Use the tac command and see the difference. This is the file where configurations are stored for any user. If you remove it, the default settings will reappear. Use Ctrl+Alt+F7 in order to access the X server to log back in. 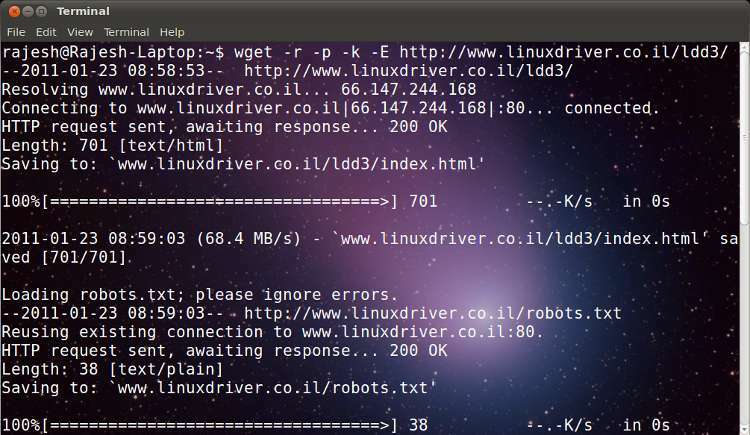 The xkill command closes the connections of a client to X server. Using the xkill command changes your mouse cursor into a ‘kill’ sign. Now when you click the left mouse button on any window that you want to kill, it gets killed. Note that this program is very dangerous, yet useful for aborting program windows that otherwise do not shut down. It will immediately change the resolution of the X window, on the fly. This will allow you to edit the command using the Vim editor. When you save and exit, it runs the command automatically. That’s it, stay tuned for more awesome articles.